Used in both savory and sweet dishes, Cinnamon Sticks date back as early as 2000BC. It is commonly referred to as Cinnamon Bark and can easily be turned into powdered Cinnamon by grinding it in a spice grinder. 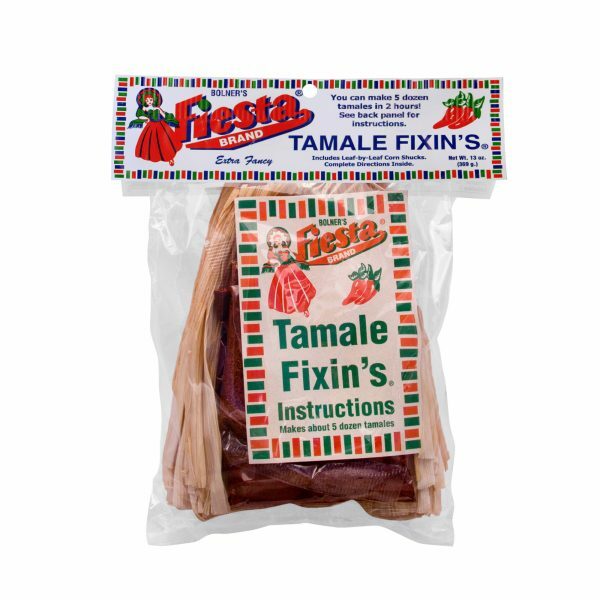 Fiesta Spices Cinnamon Sticks can be used in every dish that needs a little something extra. From chilies made up of beef and tomatoes, to deserts; such as apple pies and cinnamon buns. However Cinnamon Sticks will always have a purpose in your home, even if it’s not in the kitchen. True Cinnamon was and is still used today in the preparation of chocolate in Mexico, which is also the main importer. It’s often used in perfumes and potpourri, and will enhance the flavor of hot teas and cocoa. There are two main types of cinnamon: Cassia cinnamon and Ceylon cinnamon. 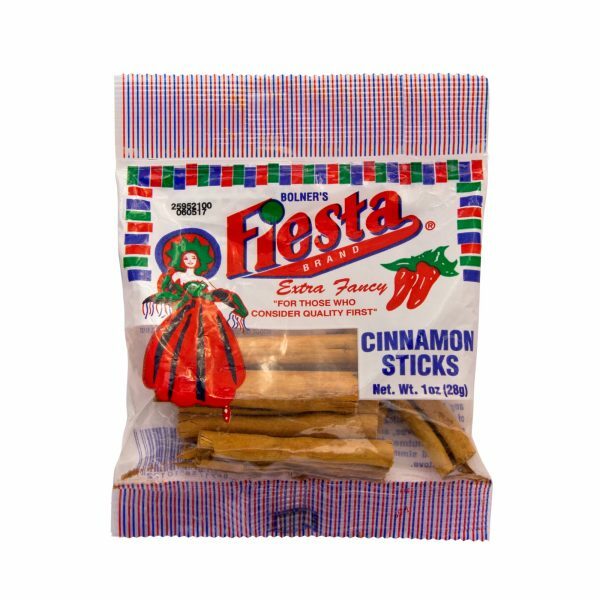 The Fiesta Brand Ground Cinnamon is Cassia cinnamon and the Fiesta Brand Cinnamon Sticks are Ceylon cinnamon. Bolner’s Fiesta Brand Cinnamon Sticks start with top quality ingredients. 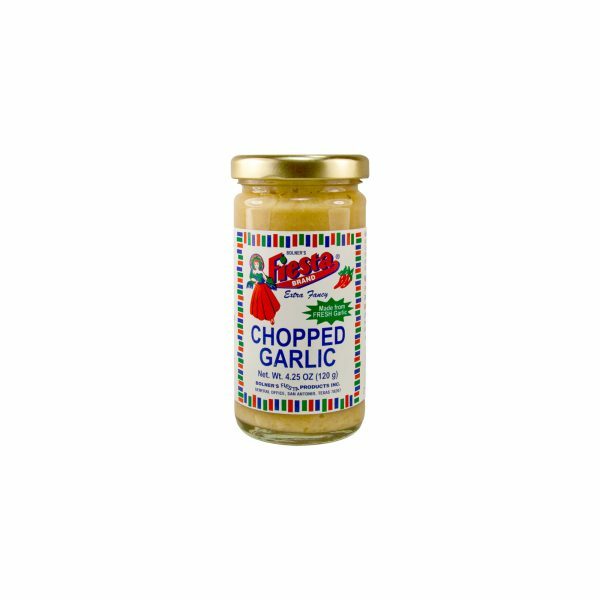 That is how we can confidently boast about having the best tasting seasonings and spices available.